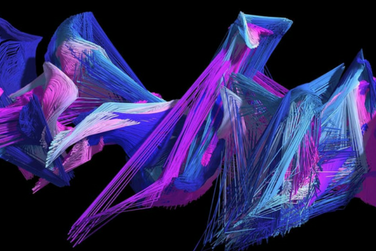 Osman Koç is a creative artist who uses technology as a medium for artistic expression. Directed by his curiosities, Koç’s works touch many different fields such as cybernetics, artificial intelligence, biosensors, kinetic sculptures, reactive lighting, audiovisual performances, and games with alternative physical controllers. Experience immersive and interactive projections that create real-time, sound-reactive visual performances.